Thank you for visiting my site. 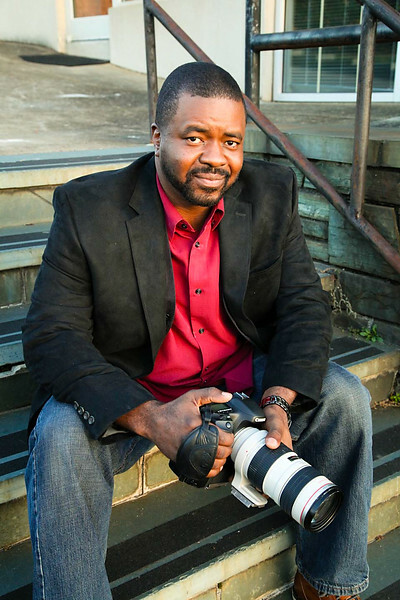 I'm Delano Rankin, the owner and principal photographer for Lens Creation Photography. The old idiom goes, a picture is worth a thousand words. I sincerely believe that and it is a major part of why I do what I do. Of course I love all the fun stuff that goes along with doing a photo shoot...the people, the locale, etc., but what really endears me to photography is what happens well after the shoot. From the snapshot pulled out of an old drawer, to the "throwback Thursday" pictures on Facebook, photos always take you back to a different time and place. Being able to provide people with those memories is what I really love to do. Many times the process of planning an event can cause you to not be yourself. This is where my easy-going, fun-loving approach can help bring out the real you...solidifying the memories I hope you'll revisit for many years to come! !